Getting to know Bob Widtfeldt. Bob has been in the Real Estate field for over 40 years. In his early years, he specialized in the Commercial side of the business traveling worldwide working with large companies and financial institutions. 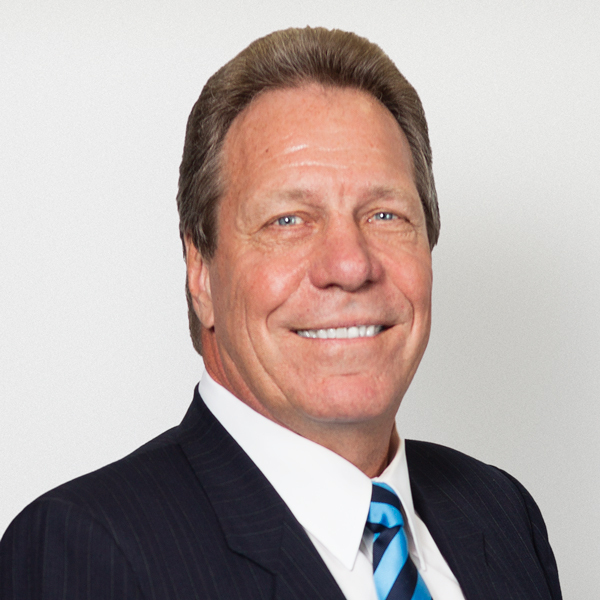 Tired of all the travel Bob decided to stay at home and put his experience to work as a Professional in Residential sales, specializing in South Orange County. He is valued member of the community with a wife and two children. Bob has a Bachelor of Science degree from Colorado State University and when not selling homes, you will find him enjoying outdoor activities such as Tennis, Golf and Skiing. What Robert's Clients are Saying. We are Real Estate investors and have been for over 25 years. As you would expect we have worked with many agents. When we were deciding who to represent us in Orange County, we interviewed a number of candidates. Bob blew us away with his market knowledge, work ethic, communication skills and ability to obtain the results we were expecting. We buy property in order to make a profit, so it is a much different situation than buying a home to live in. I need the best and feel we have it with Bob and the Harcourts team. I have sold many homes in my lifetime. Bob and his team are the most professional and hardworking group I have had the pleasure of working with. In fact, I fired one agent so that he could sell one of my homes. He has now been involved in selling and buying 3 luxury homes for me. I trust what he says and know they have my best intentions in mind. I highly recommend Bob to anyone seriously looking to buy or sell a home. Bob is awesome and not just because he loves the Broncos! His patience and dedication to us while we were trying to find our home was amazing. The process started before way before we even started our relocation from Pennsylvania. He toured homes and sent videos with great feedback. When we arrived, he spent the time with us trying to find the perfect home and believe me when I say I am picky. I could not have been happier with the results! are original owners in Marina Hills. When it came to listing our home we interviewed several agents. Bob was the most professional and as we expected extremely hardworking. He was a real pleasure to work with and made the entire process painless. He sold our home for over list price in less than a week. Highly recommend Bob and his Harcourts Team to anyone looking to sell their home. A Selection of Robert's Recent Sales.